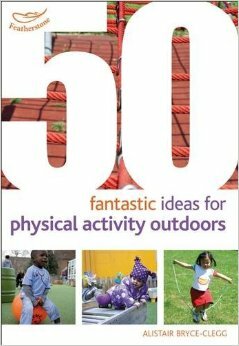 The 50 Fantastic Things series is a no nonsense, ideas bank …no frills, just 50 examples of great ideas already in practice! Ideal for the busy practitioner they offer a ‘dip in’ approach to accessing ideas that they may not have thought of. Simple inspiring ideas is just what they need to reignite their enthusiasm. After attending your fabulous conference today in Belfast, I have bought some of the above books to help inspire my early years setting – thank you for renewing my faith in what I do. It’s both exciting and wonderfully fulfilling having the privilege working with little people!